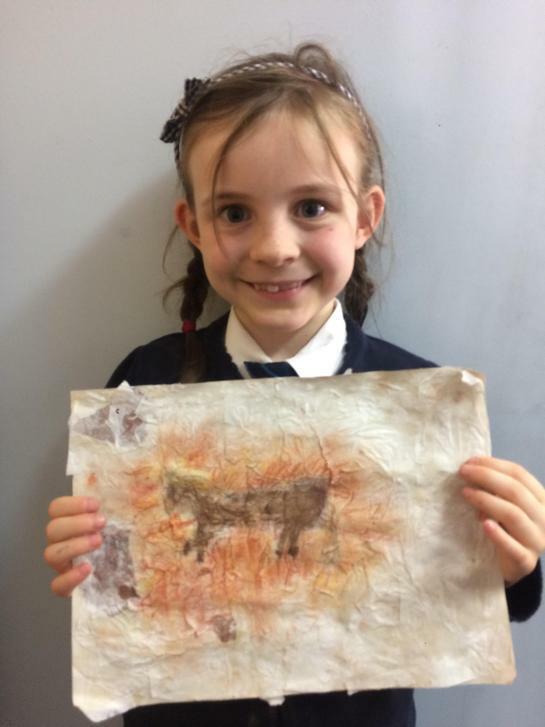 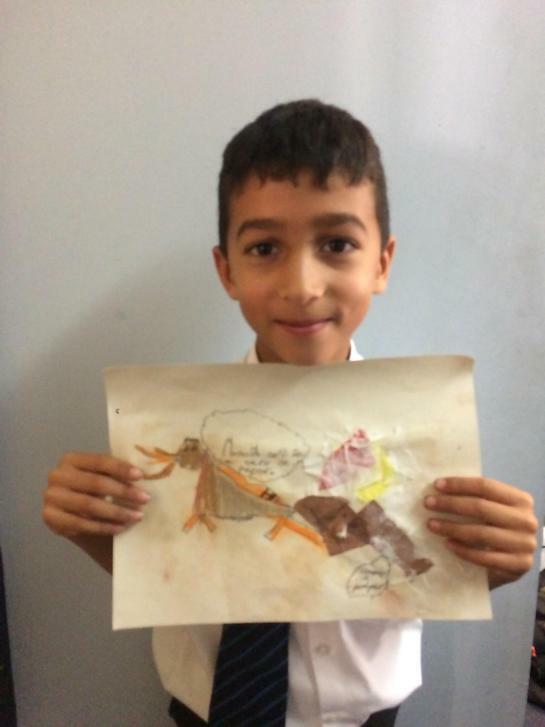 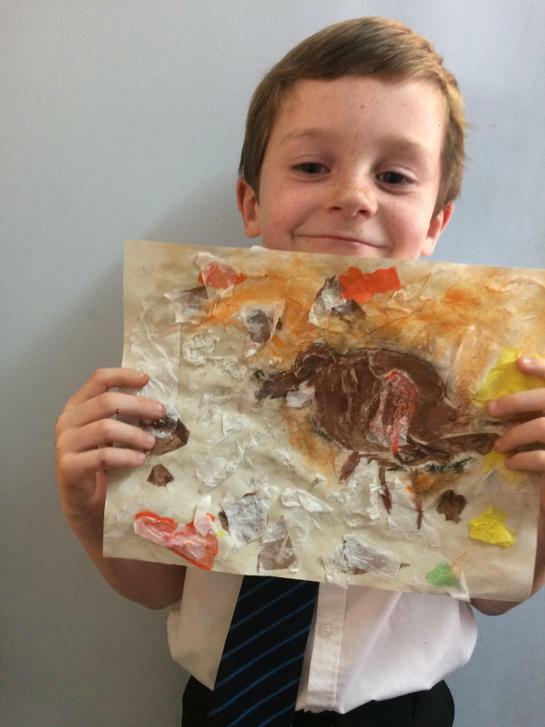 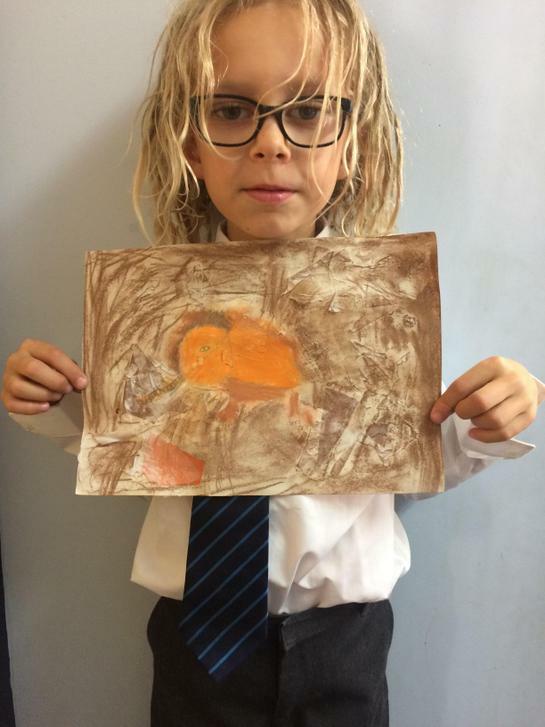 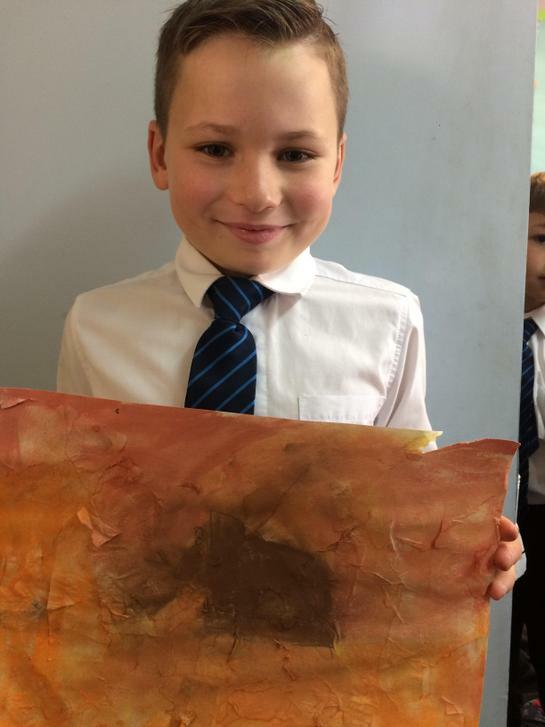 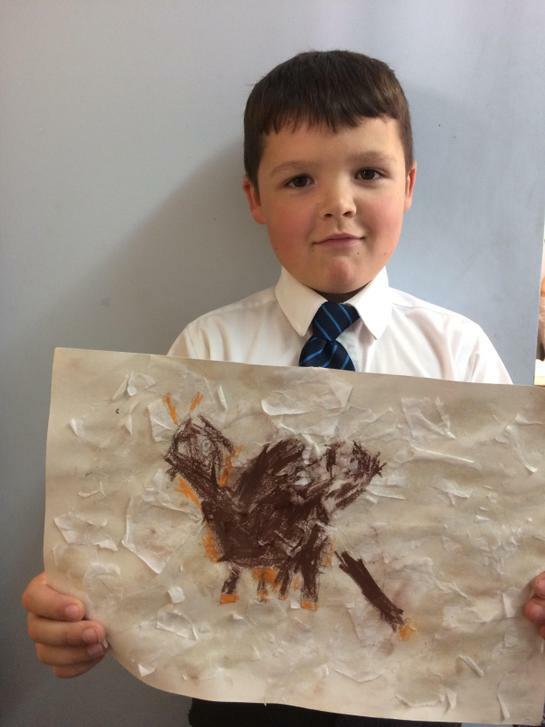 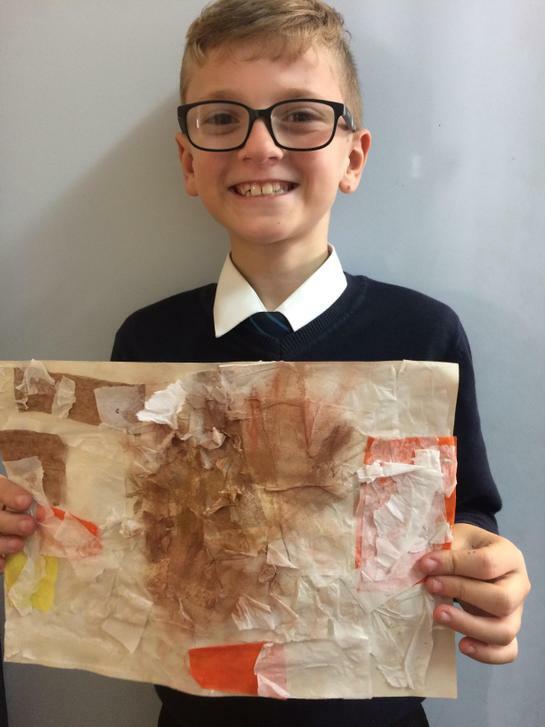 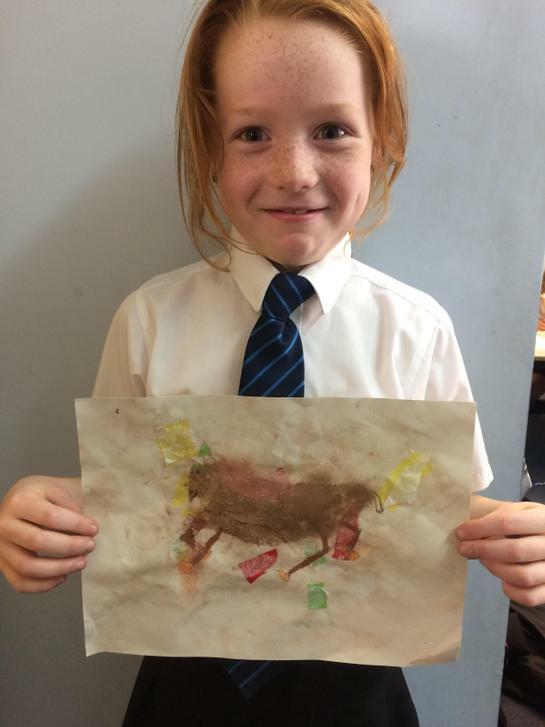 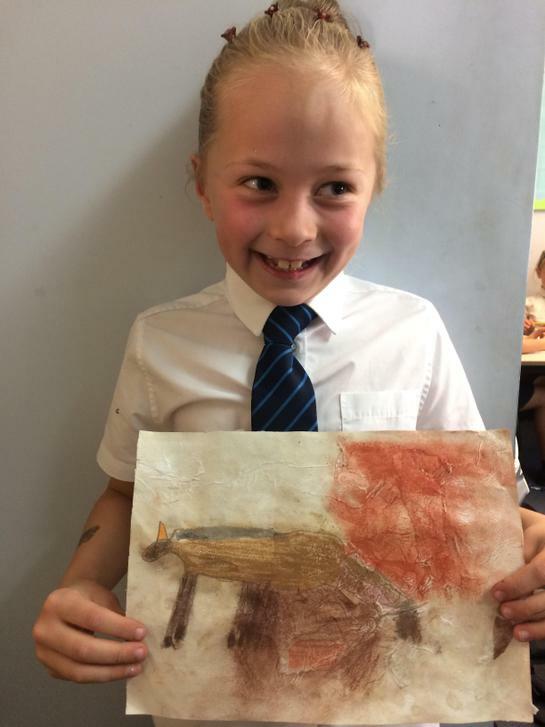 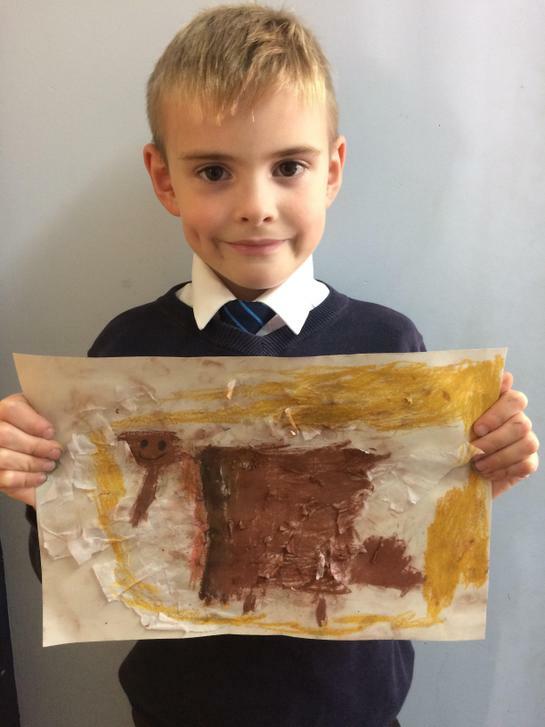 We've spent the last half term learning new skills to enable us to create a fantastic cave painting. 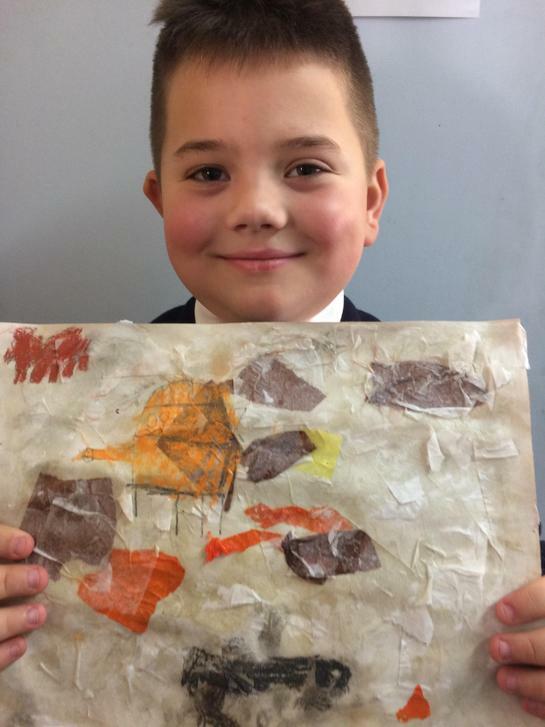 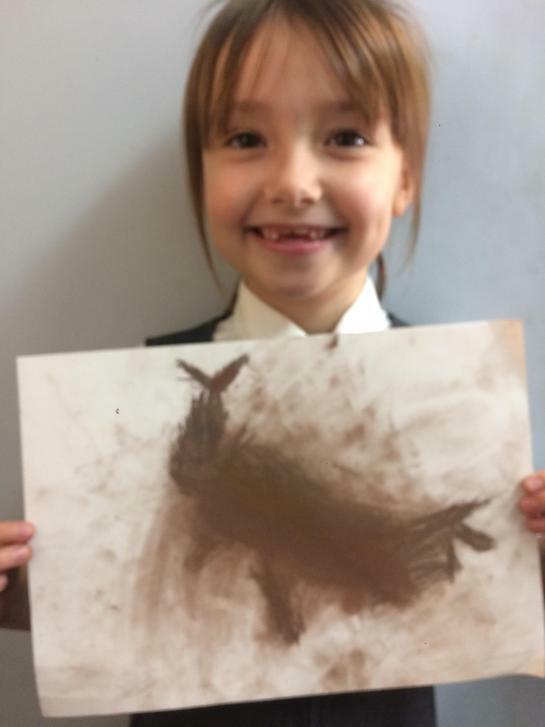 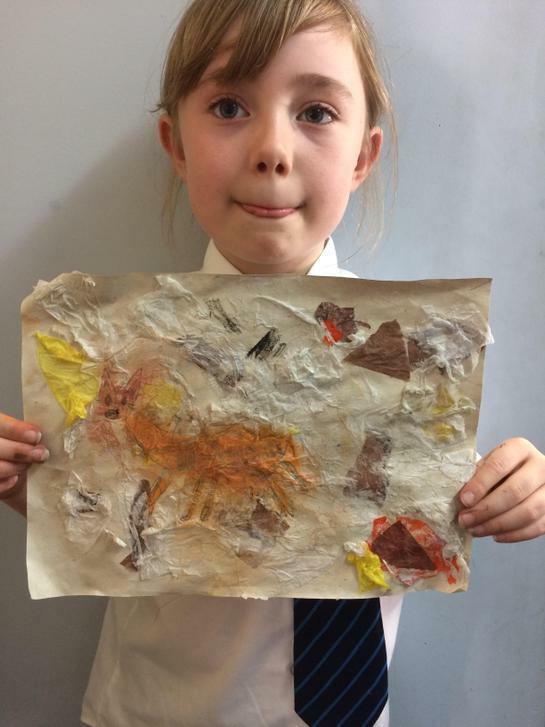 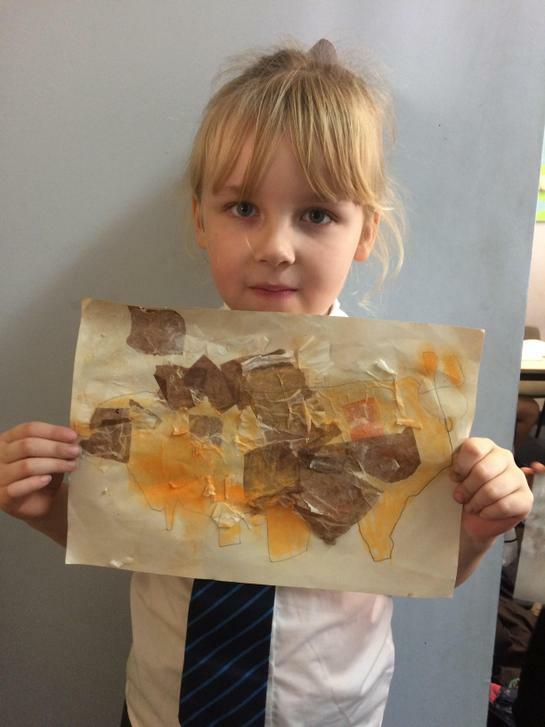 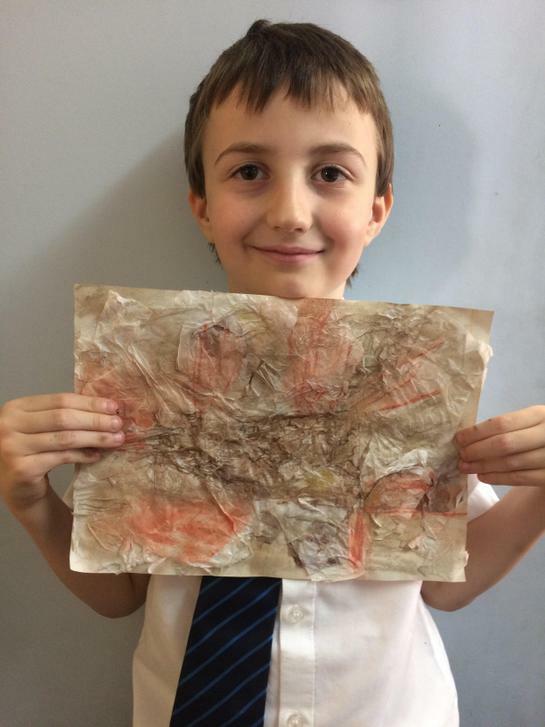 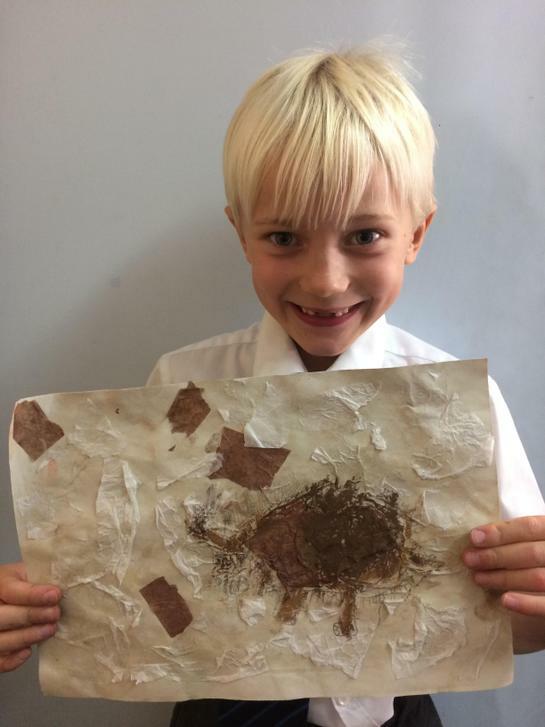 Obviously, with a lack of caves, we've created our own cave wall using tissue paper and cartridge paper, and then used chalk and charcoal to create our animal drawings. 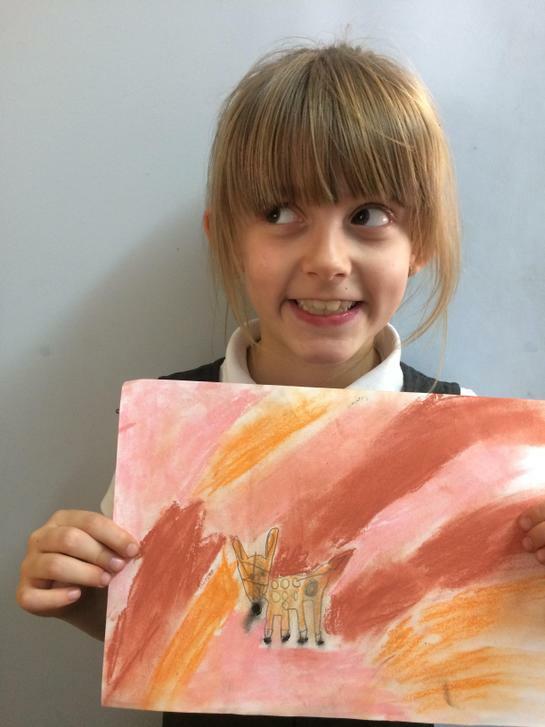 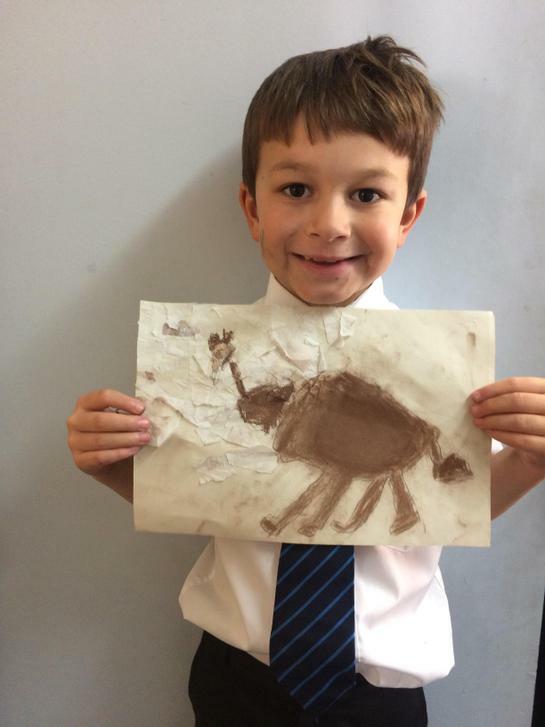 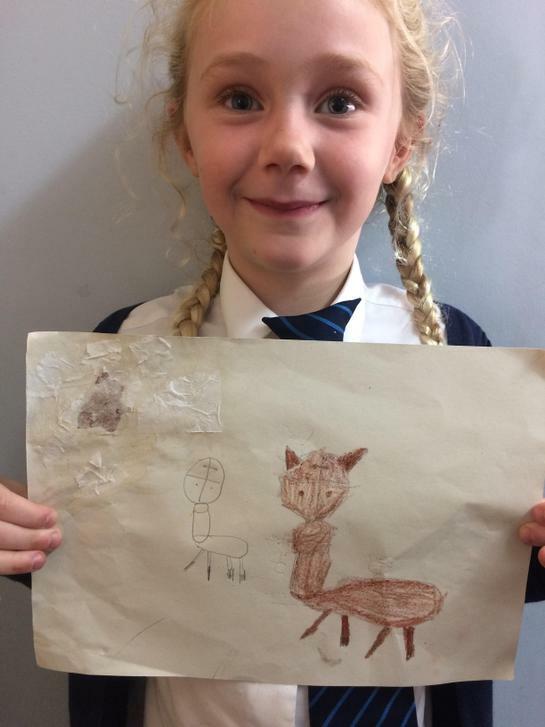 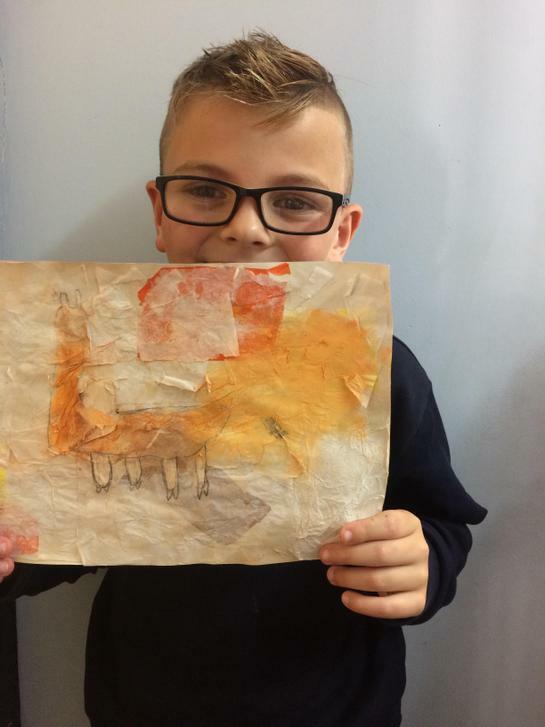 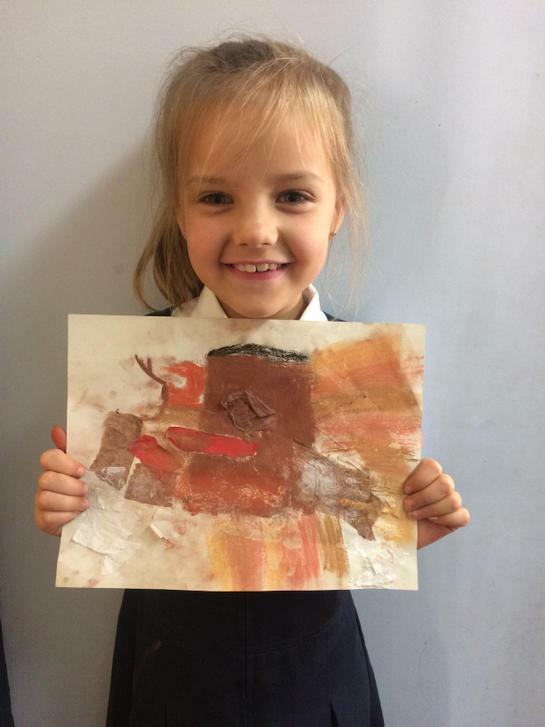 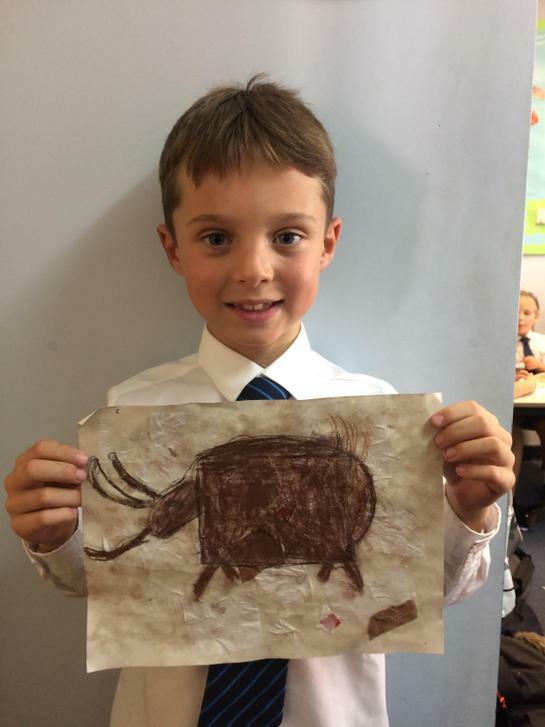 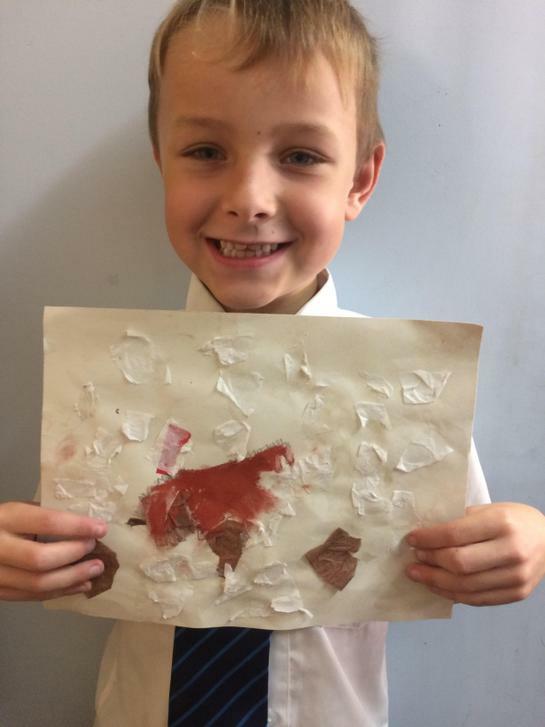 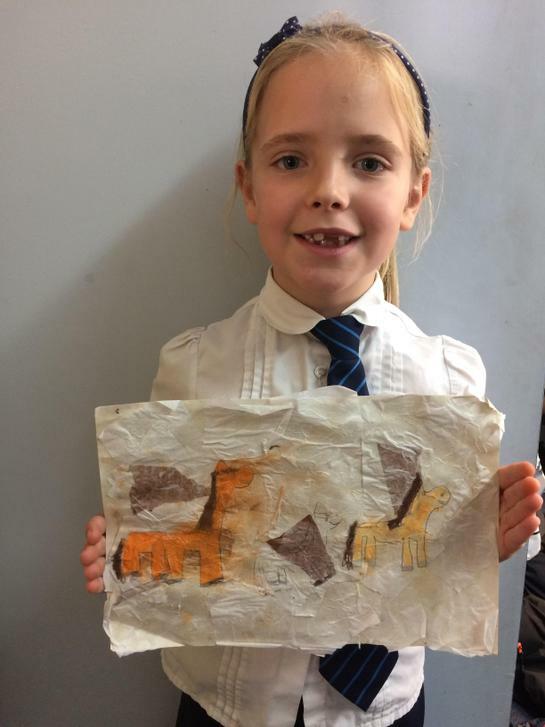 We used photographs to draw our own Stone Age animals, including mammoths, hyenas, foxes and deer. 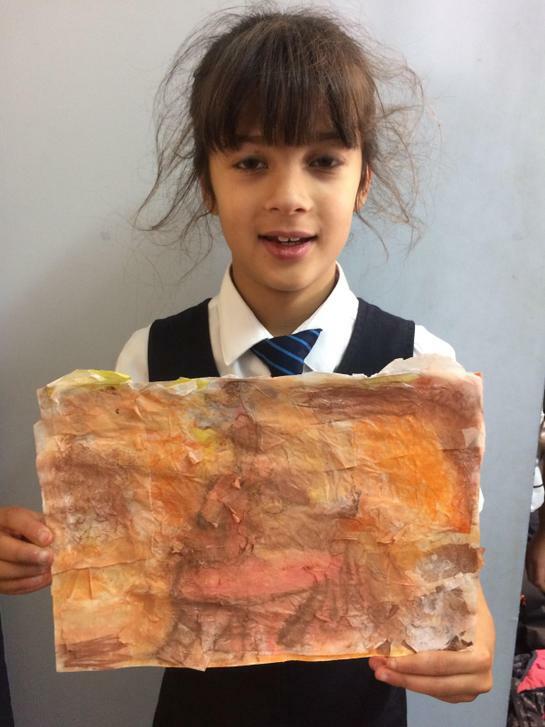 They have come out exceptionally well; have a look.